With two weeks on the road in Scotland in the books, I debriefed with Scottish golf extraordinaire Ru MacDonald on the trip. As the resident expert, Ru helps fill in the gaps on how to... 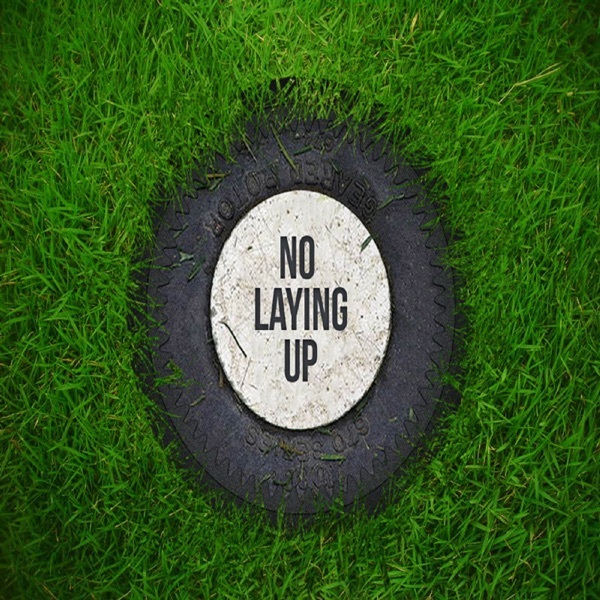 The post NLU Podcast, Episode 85: Scotland Golf Trip, Part I appeared first on No Laying Up.